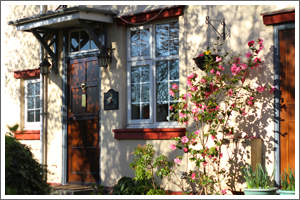 and welcome to the Penhill Residential Home website. 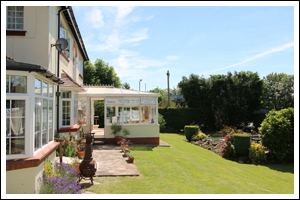 Penhill is a small, family-run residential home offering unparalleled personal care to elderly ladies and gentlemen, located in the village of Shirehampton on the southern edge of Bristol. It is ideally suited to those who value a ‘home from home‘ experience. Penhill offers a spacious and homely environment with excellent staff who strive to provide the highest standards of care and always offer a truly warm and friendly welcome. On arrival you will notice that the team treat everyone with the love, respect and kindness that we all wish for our own families. We offer both respite and long-term care for up to 18 older persons and carers aim to provide a caring and stimulating environment that respects and upholds dignity, privacy and independence as well as recognising individual needs and wishes. Our ethos is to support and encourage those in care to maintain independence and community involvement and, for this reason, we hold weekly forum meetings to allow residents to contribute to decisions made about the service provided. We also provide a wide range of activities, social events and outings. Company registration number 7656421. 81 Station Road, Shirehampton, Bristol BS11 9TY.